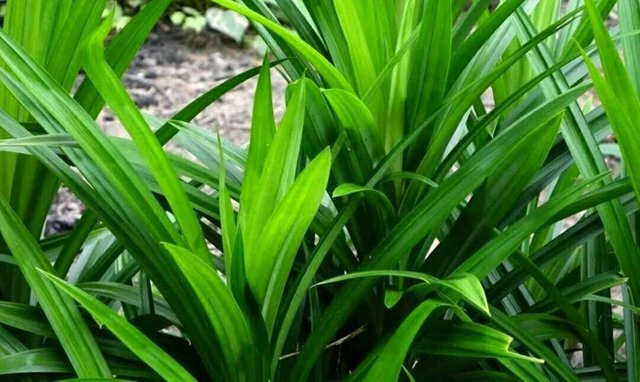 I believed that you are familiar with this leaves. 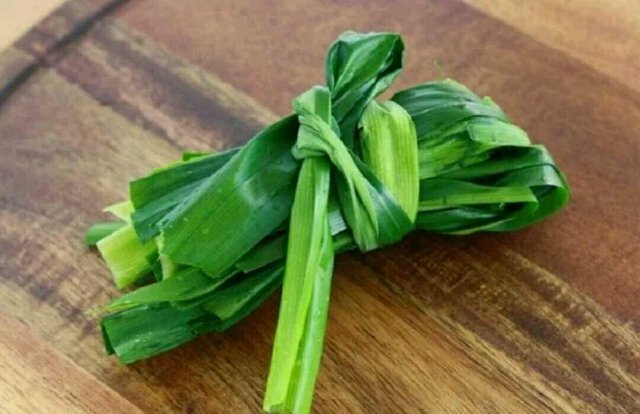 This scented green leaves are often used in daily activities. 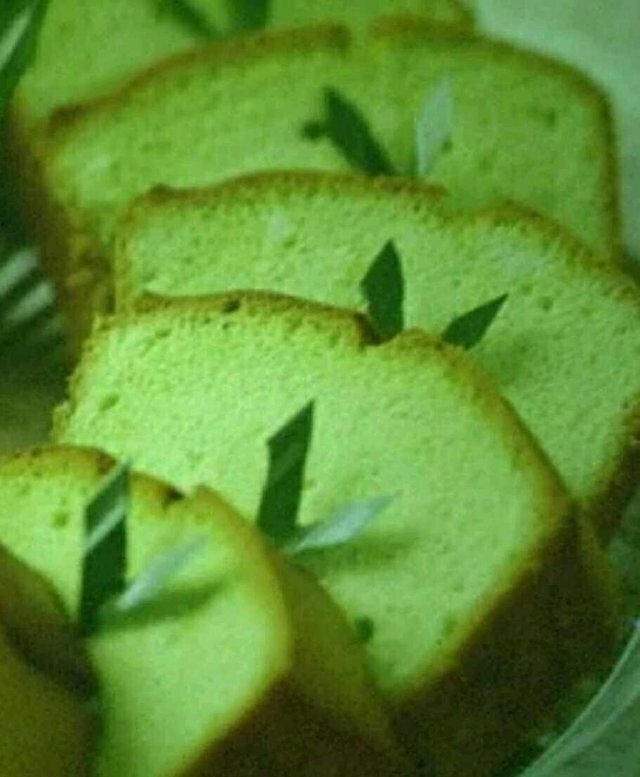 Especially in cooking. 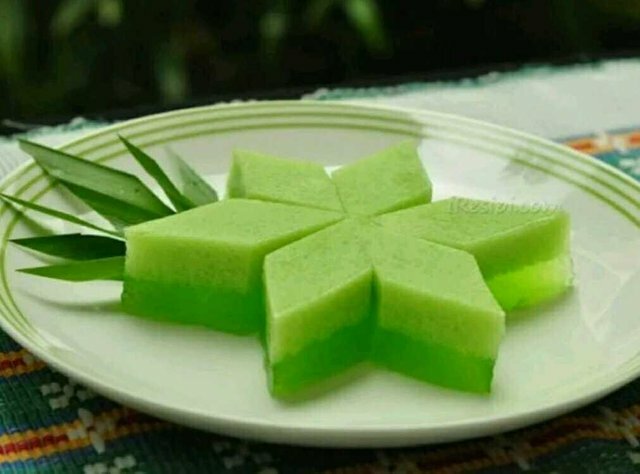 Example to cook rice, making Kolak or Various of cake. 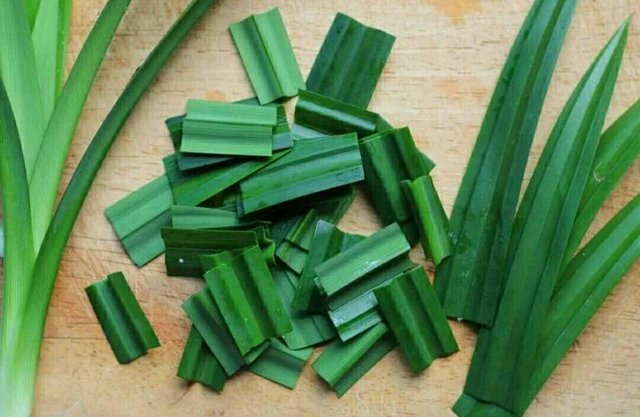 Pandan leaves was be a plant that not separated for Indonesian people. This leaves was easy to find. 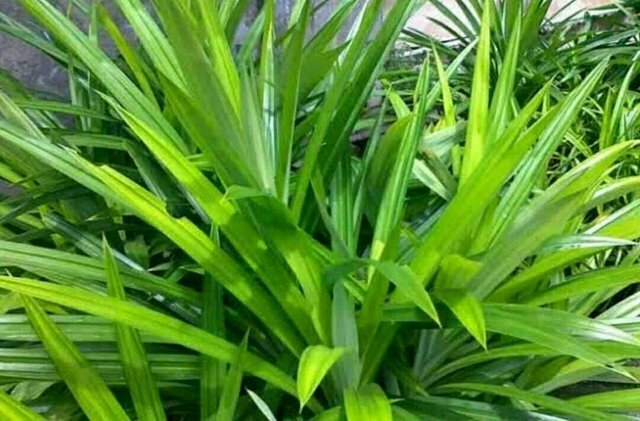 Many of people who planting this plants at their house. 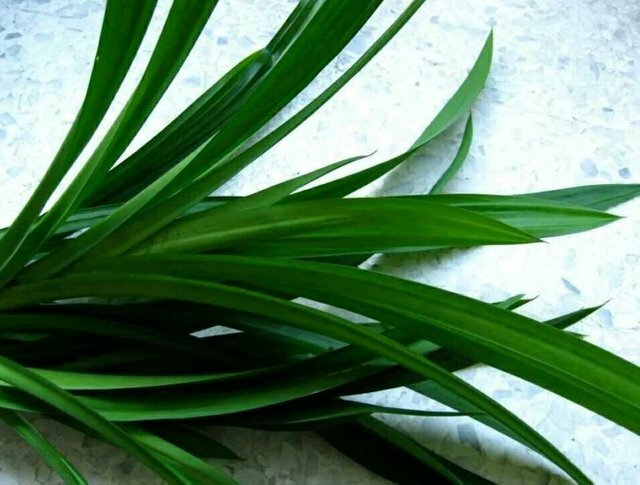 Besides as fragrance and natural dye in cooking, this leaves is also has the benefits for health. 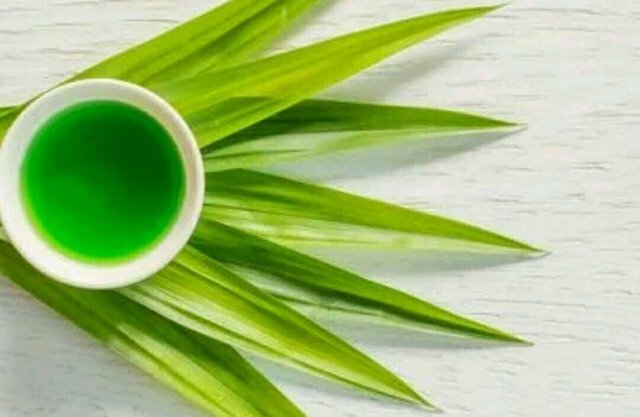 Pandan leaves contains of tannins, glycosides, and alkaloids.